. Published on 19/03/2018 . In this video David (GardenTags co-founder) takes us through all the great new features of GardenTags Premium to ensure you maximize your subscription. 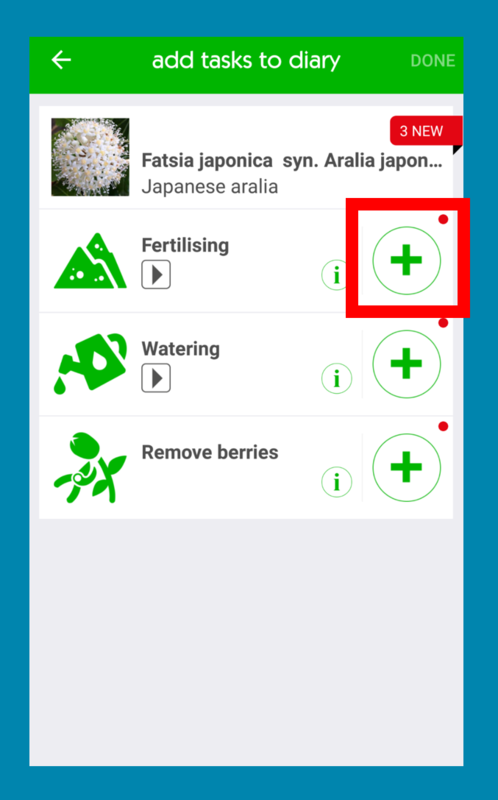 If you’re not already subscribed to GardenTags Premium you can sign up via the app by going to your ‘Profile’, tapping on the settings wheel and then tapping ‘Go Premium’. You’ll see all of the subscription options and get to pick one that’s right for you.